Sophie has been at daycare for a few months now. She's finally starting to participate in activities unguided, and interacts with the other kids each day (and she doesn't cry when I drop her off! 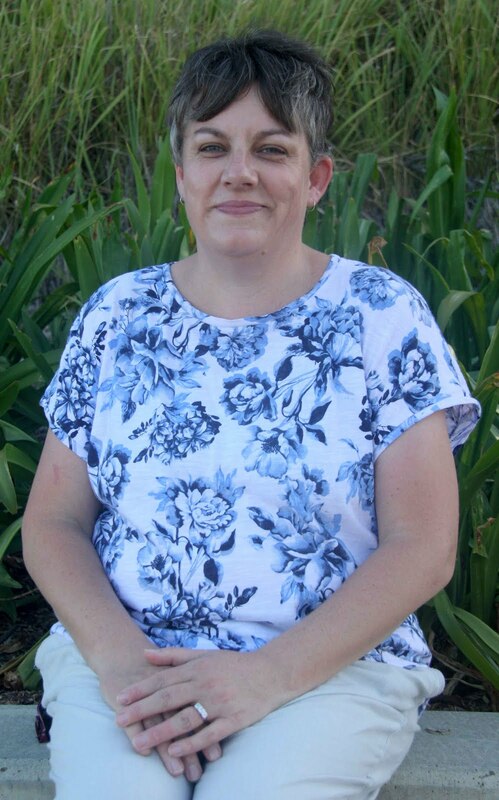 ), and it's all because of the love and care she gets from her teachers. 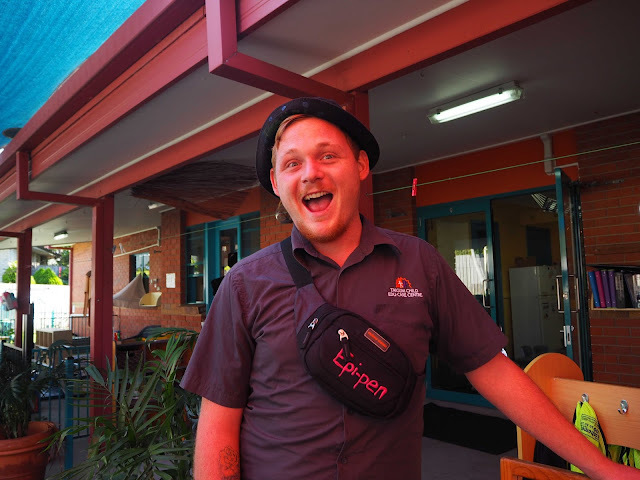 While her female leader has started working at the centre since Riley left, Dan was a floating assistant, so he's been around for a couple of years. In typical two-year-old style, when Sophie is telling me who she loves, Dan is always on her list. He's made a real impact on her, and she's eager to say hi to him when we arrive each day. But it occurred to me recently that it isn't usual to see men in a childcare environment. 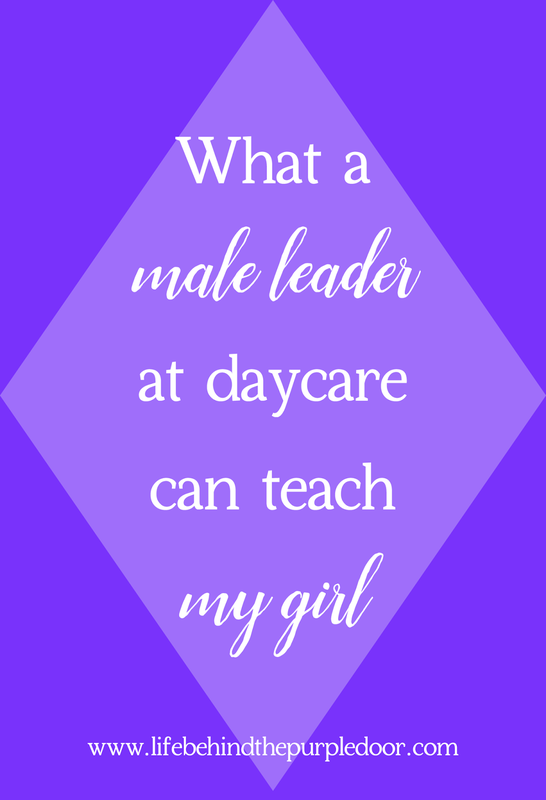 So I wanted to share with you the reasons why I'm ok with having a male leader at daycare. 1 she will learn that it is safe to be around men who aren't family members. I absolutely believe this is the most crucial reason. We teach our children "stranger danger", but statistics show time and time again that it is the people closest to our children who hurt them. But I don't want her to spend her life being scared of the people around her. I want her to learn that people can be close and safe, even if it isn't dad. 2 she will learn how men who aren't family members can treat her. I know that working in childcare is learned through study, but concern for another's well being, even if they're only two, is hard to fake long term. 4 she will learn men can nurture just as well as women Like I noted earlier, men in a childcare situation is rare. But while it's expected of women to nurture their young, the same expectation doesn't exist of men. If she's exposed to men nurturing as part of her normal world, she'll expect it, and support it as she grows. And Sophie isn't the only one learning these lessons, our whole family will take these ideas on board without even realising that they've learnt something, because it is just a normal part of our lives. I agree with the lessons she can learn from him. My youngest was lucky enough to have a male preschool teacher towards the end of her time there and she has a male kindergarten teacher this year. It's great to see the relationship she has with him and for her to have another strong male rolemodel in her early years. Appreciate the post, however, it is "child care" & not daycare. Early childhood providers care for children & not the day! Many thanks for writing such a positive & supportive piece. I hear many similar comments but it seems the media would often rather promote tabloid bad news stories. We need more stories like yours if we are to change opinions. This is a fantastic piece! 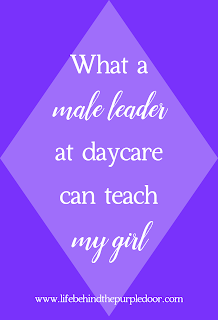 I admit that I have felt some hesitation at the idea of having a male childcare worker watch my son because of the way I was raised (that stranger danger thing? Oh yeah, my mom was and STILL is weary of everyone, especially men) but I know it is unfounded and it's nice when I read something like this to remind me again of why I should not feel that way at all.